The CRANE FAMILY is just as much at home dancing its way down spines as it is flying through the air. 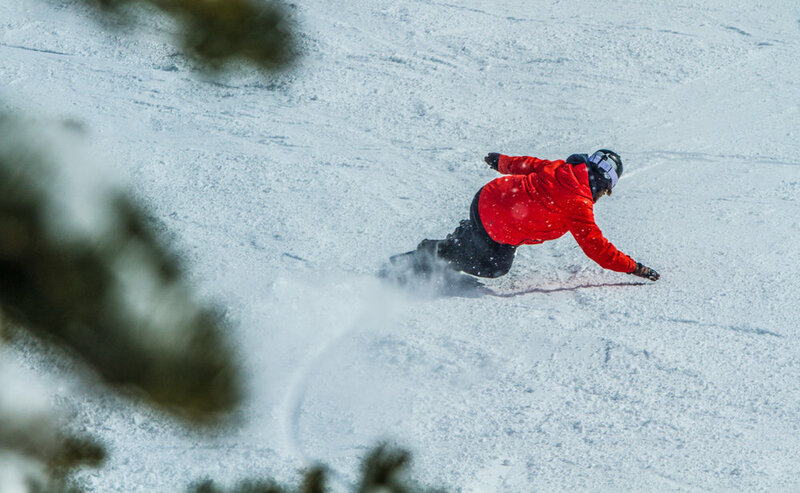 This board is for the freerider who likes high speeds, big air, and playful pow days. The Crane Family of snowboards is made up of the Maker Solid, the Enduro Split, and the Pro Carbon Split. 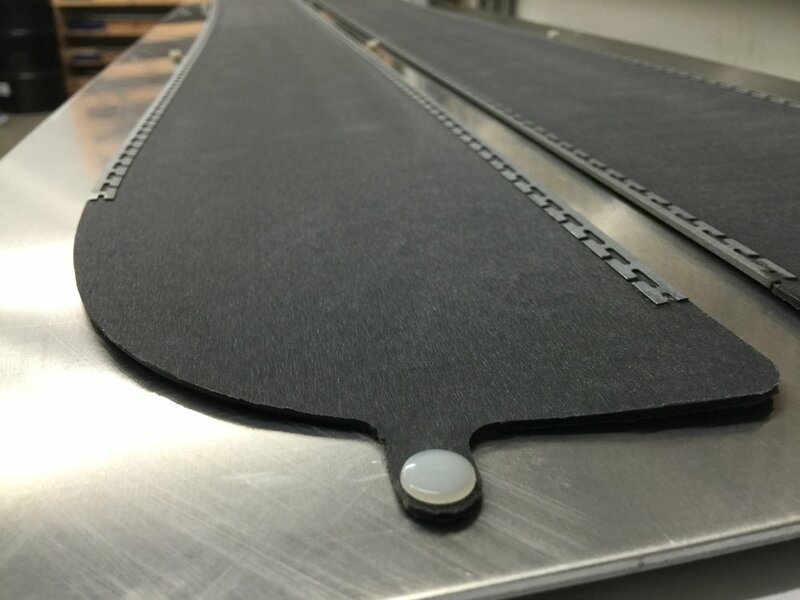 The MAKER version of our snowboards feature our unique paulownia, poplar and carbon core with grain orientation to create a board that is light, durable and snappy. The ENDURO versions of our splitboards are just as the name implies: the most durable and lightweight full-featured build a splitboarder could wish for. 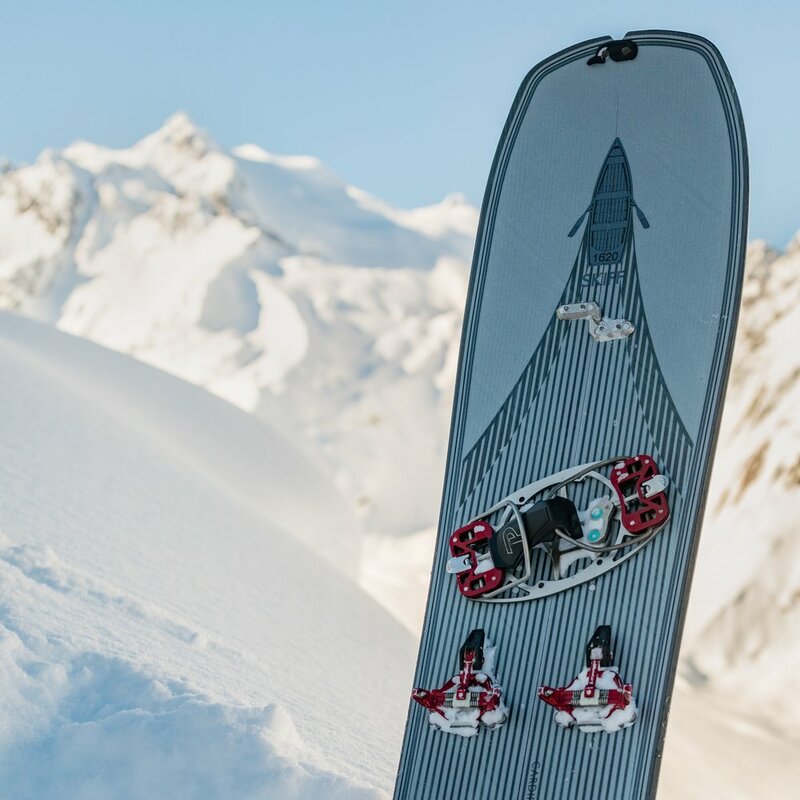 The PRO CARBON splitboards balance lightweight, durability and function better than any other splitboard build on the market.